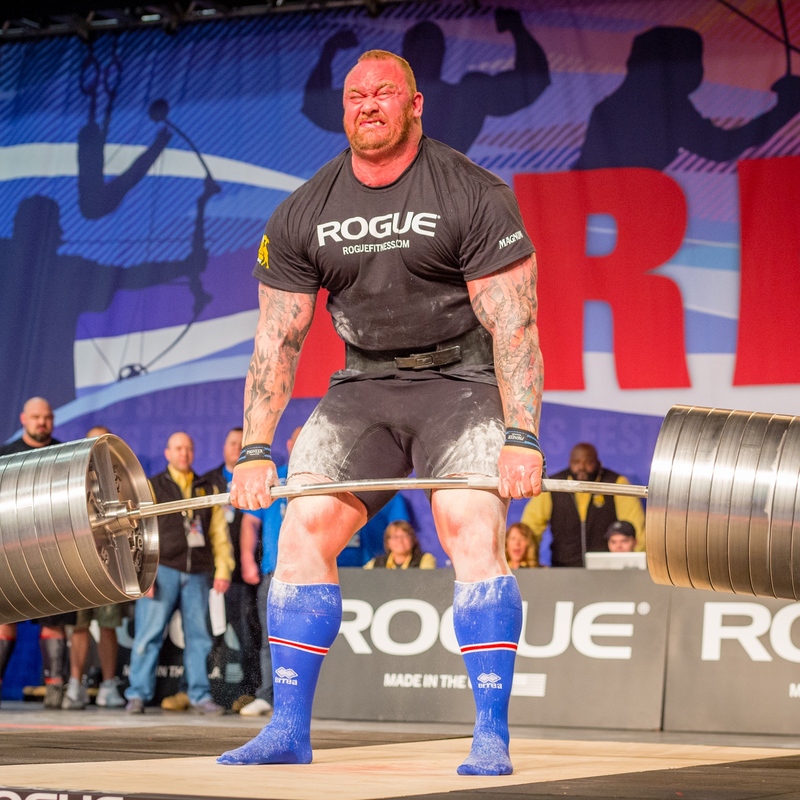 Be A Sponsor or Exhibitor at the 2020 Arnold Sports Festival, March 5-8, 2020 in Columbus, Ohio USA. Sponsors can sign up beginning June 1, 2010 and Exhibitors can sign up beginning July 1, 2020. More Information Coming Soon. 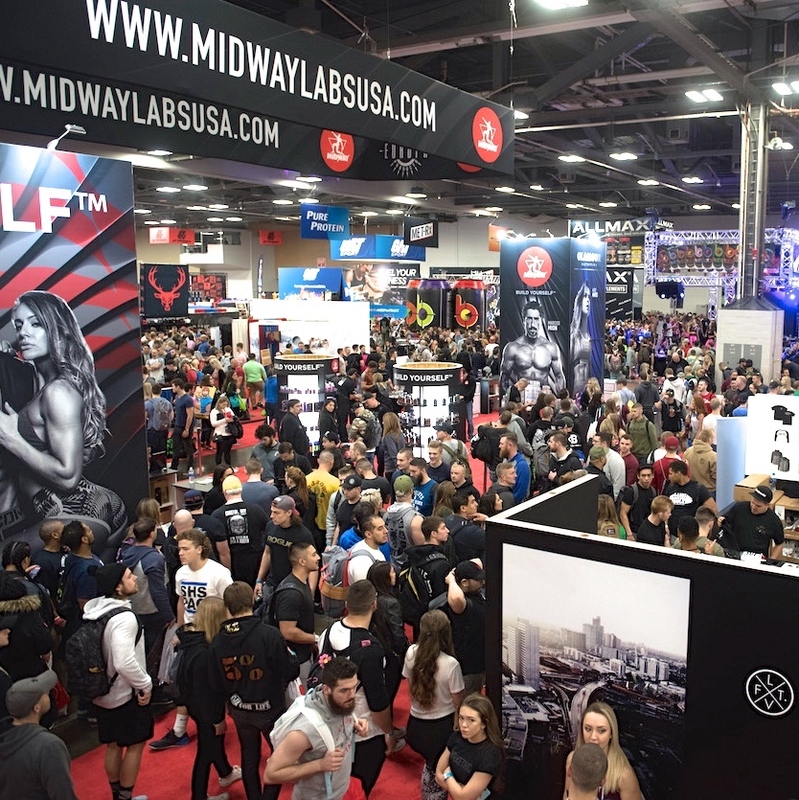 The 2019 Arnold Fitness EXPO features more than 1,000 booths of the latest in sports equipment, apparel and nutrition and non-stop competitions and entertainment that make the EXPO the heart of the Arnold Sports Festival. 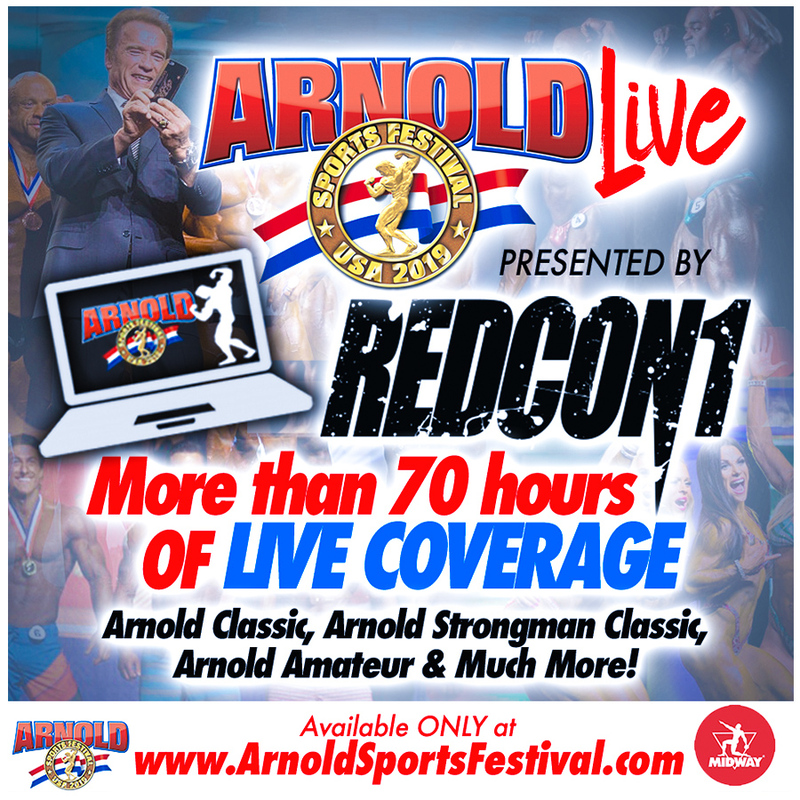 Arnold LIVE 2019 Presented by RedCon1 featured more than 70 hours of LIVE STREAMS, including the Arnold Classic, Arnold Strongman, Arnold Amateur & much more. Click Learn More to watch replays on ASF YouTube Channel. The Arnold SportsWorld Kids & Teens EXPO features more than 20 sports and events and a stage of non-stop competitions, demonstrations and entertainment and more than 200 vendor booths, all geared towards kids ages 4-14. 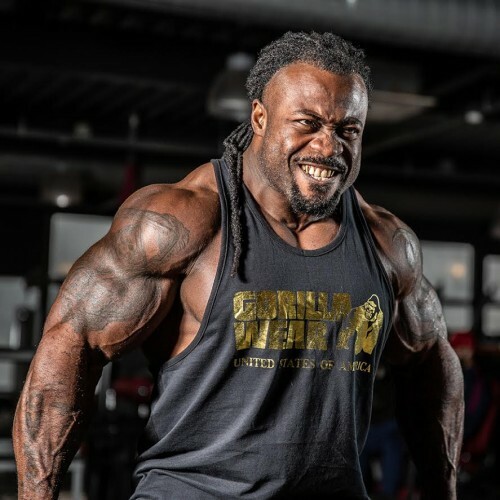 The 2019 Arnold Sports Festival will welcome a wide variety professional athletes, IFBB Pro League stars and other fitness celebrities to Columbus! Most will appear in booths inside the Arnold Fitness EXPO! 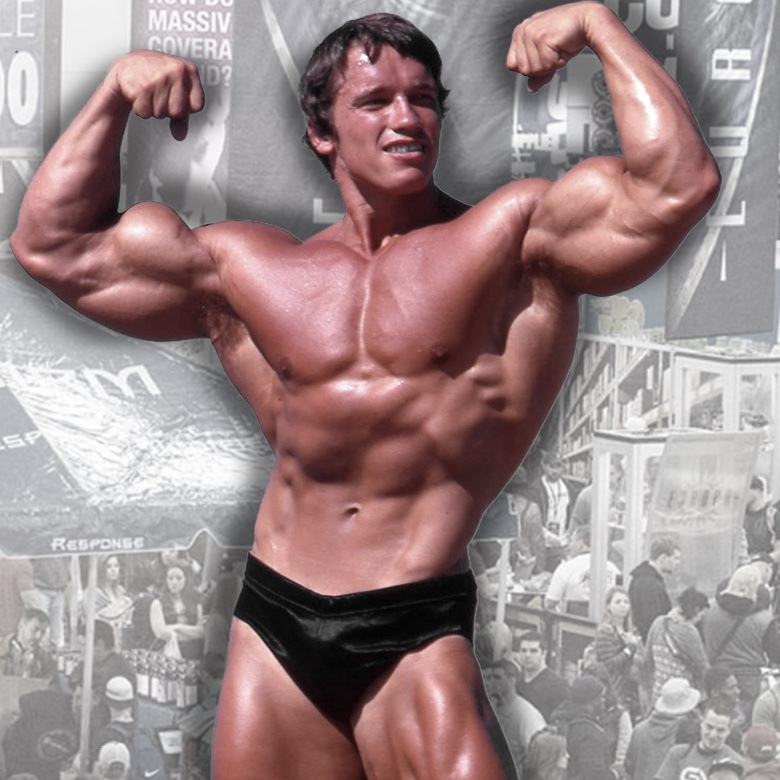 Arnold Pop Culture will feature panels, photo ops and merchandise booth that marries fitness, entertainment and pop culture. The programming is expected to grow bigger and better in 2020.
Who be the next Status Fitness Magazine’s covergirl, win $5,000 cash and have luncheon with Arnold himself? Register now for the 2019 Arnold Model Search!